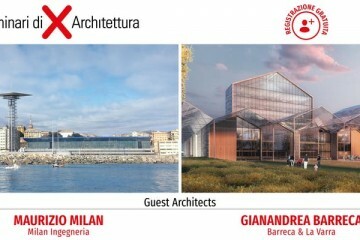 21st March 2019 – Milan Ingegneria take part in the Seminar “Architecture and Design at the Center of Creativity, Technology and Research” in Genoa. 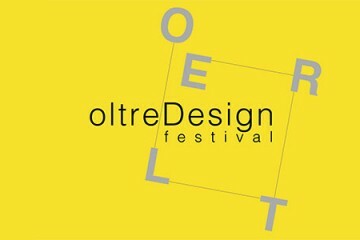 17 March 2019 – Milan Ingegneria is taking part in “OltreDesign”, the Treviso Design Festival. 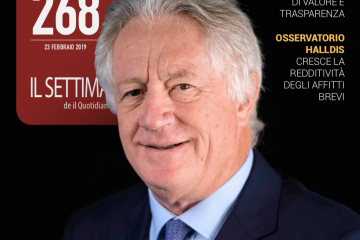 23 February 2019 – Interview with Maurizio Milan in the Quotidiano Immobiliare. 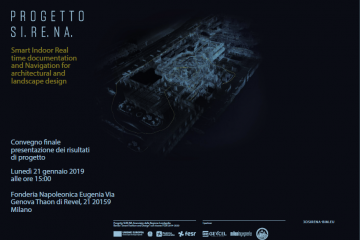 February 2019 – Milan Engineering and Centola & Associati have been awarded the task of revitalizing the NATO beach resort in Giuliano. 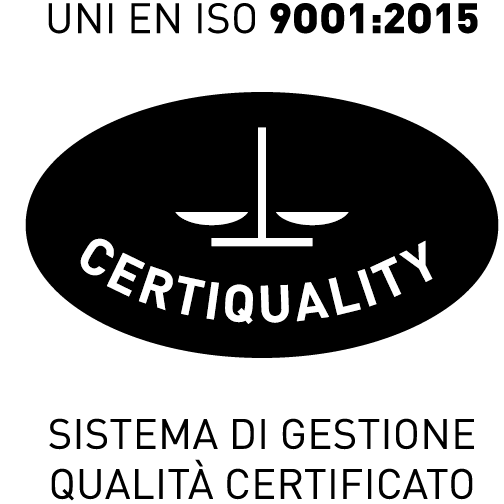 January 21st, 2019 – The results of the SI.RE.NA. 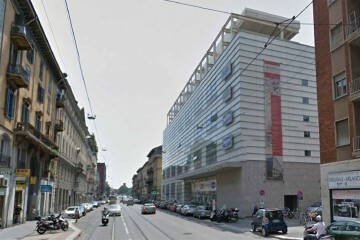 project were presented at the “Fonderia Napoleonica Eugenia” in Milan. 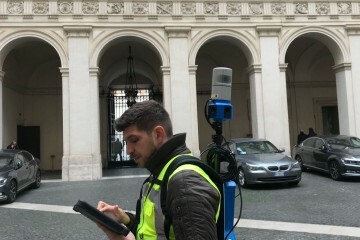 December 2018 – milan engineering concludes dynamic laser scanner survey trial in bim model for the SI.RE.NA. 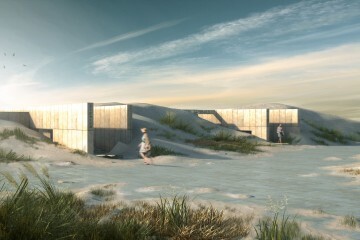 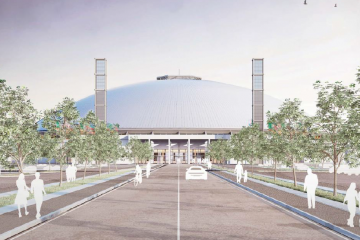 Project financed by the Lombardia Region with European Union Funds (ERDF). 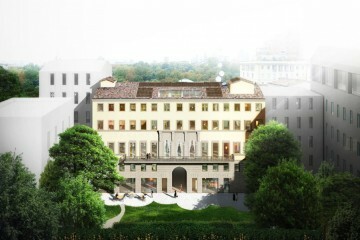 November 2018 – The raising of an attic in Via Farini in the Isola neighborhood in Milan has been completed. 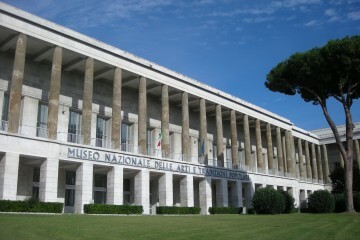 OCTOBER 2018 – MILAN ENGINEERING IS PART OF THE PROJECT TEAM FOR THE NEW VISITING PATH OF THE MUSEUM OF CIVILIZATION AT THE EUR (ROME).